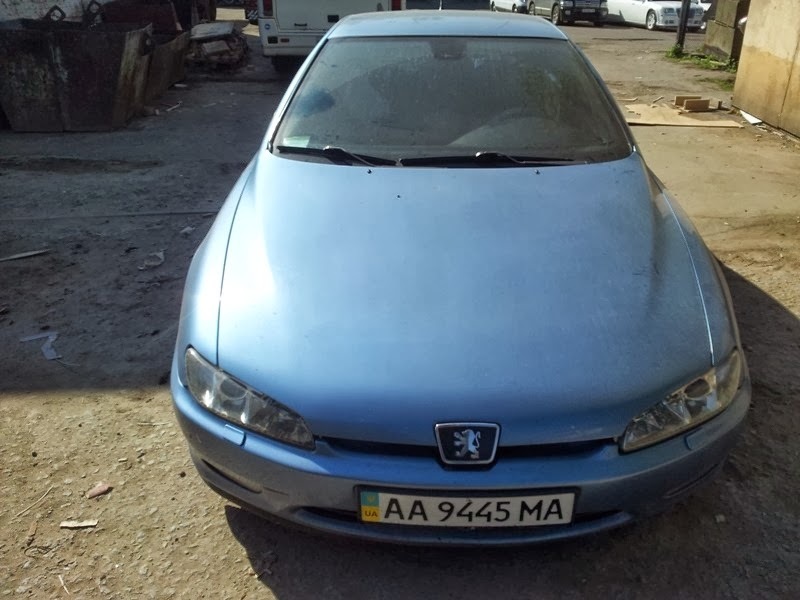 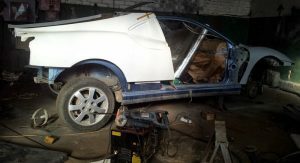 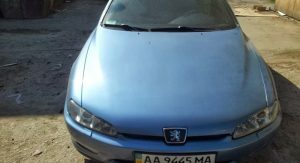 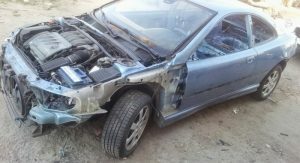 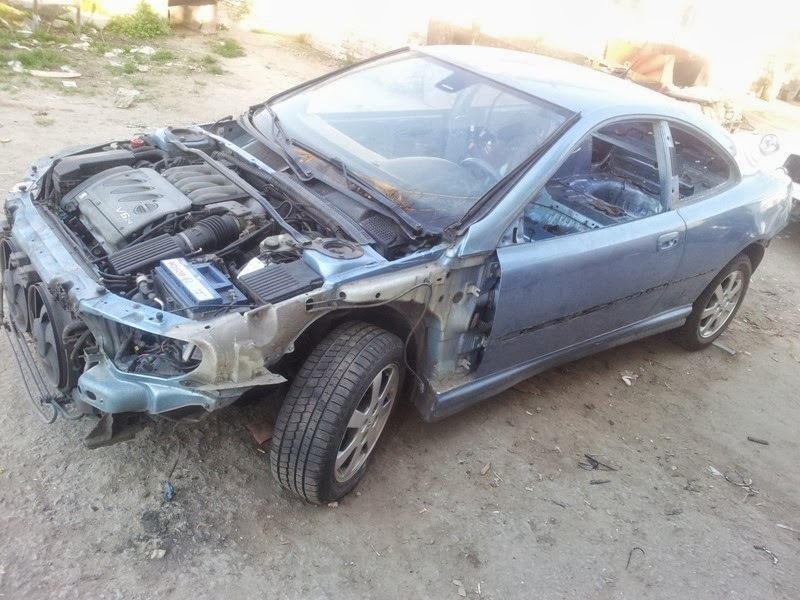 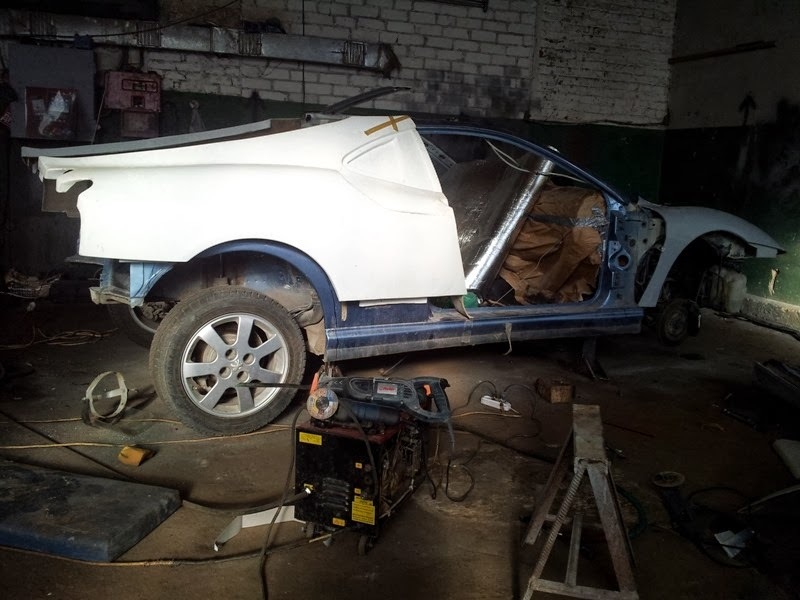 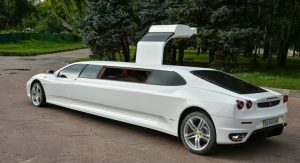 “What to do, with a Peugeot 406 Coupe, what to do…” is something we imagine was spinning around in the heads of Ukrainian limousine specialists “Vip-Lim” when they got their hands on a Pininfarina-designed and -manufactured Peugeot 406 Coupe, one of the best looking coupe models of the 1990s. 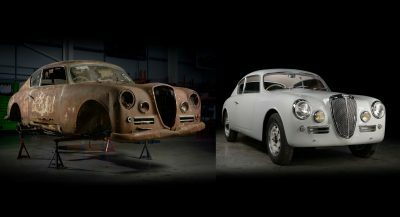 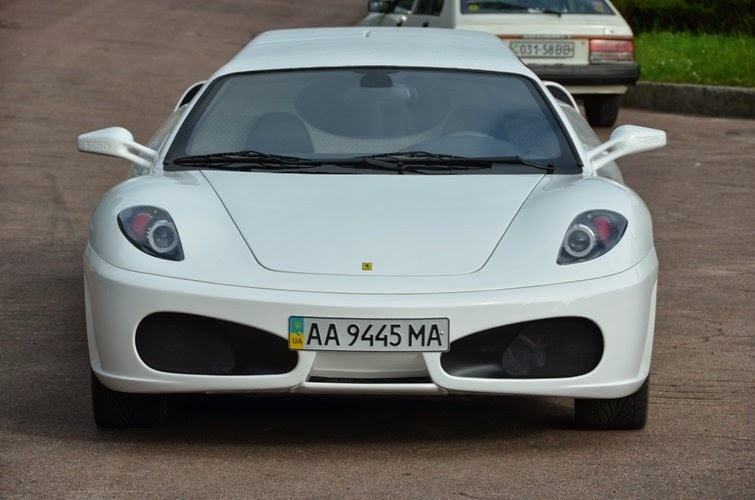 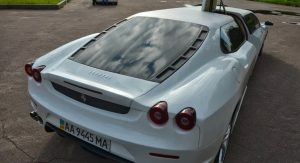 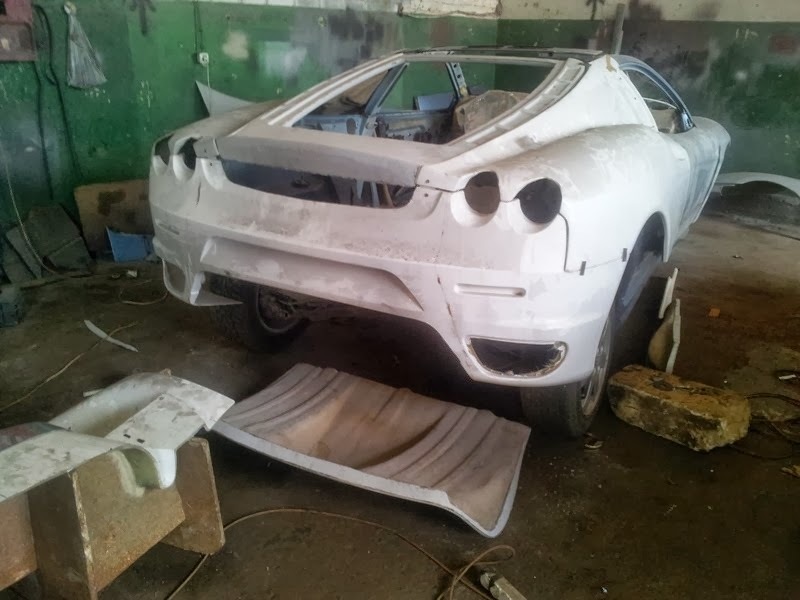 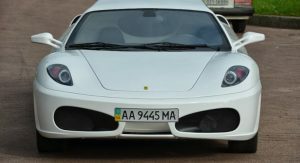 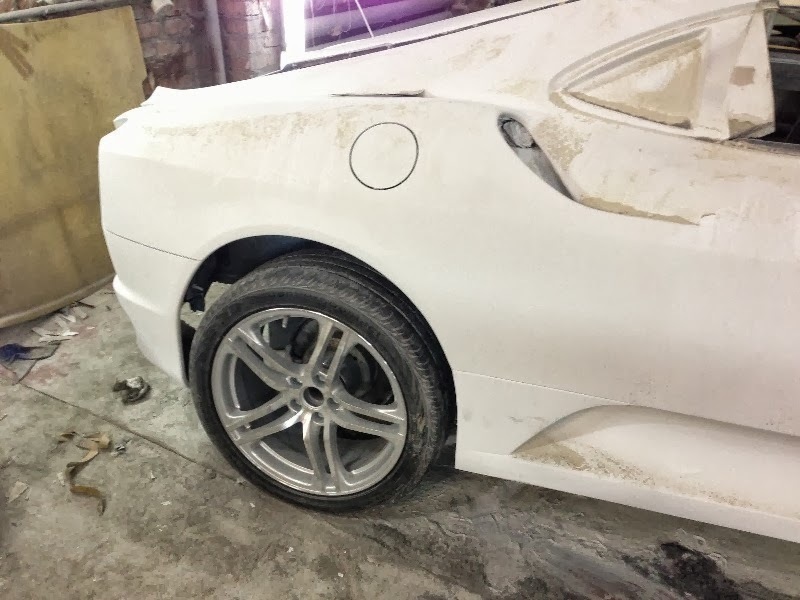 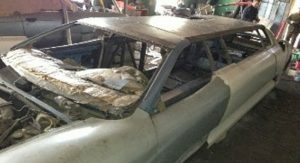 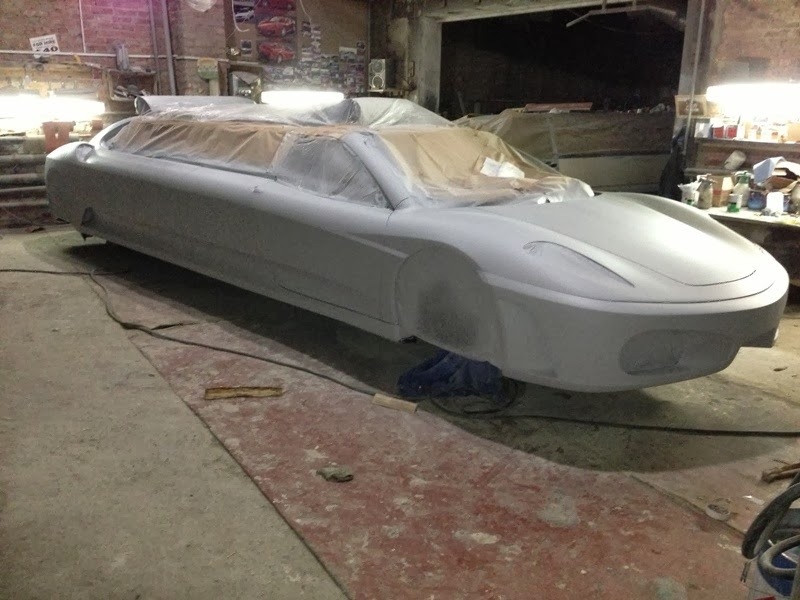 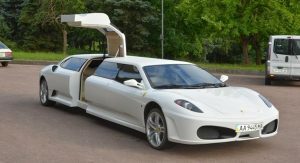 At the time, many described the 406 Coupe as a ‘poor man’s Ferrari’, a reference to its styling and not its mechanical prowess, and perhaps this sparked the idea for the creation of a Ferrari F430 stretch limousine replica. 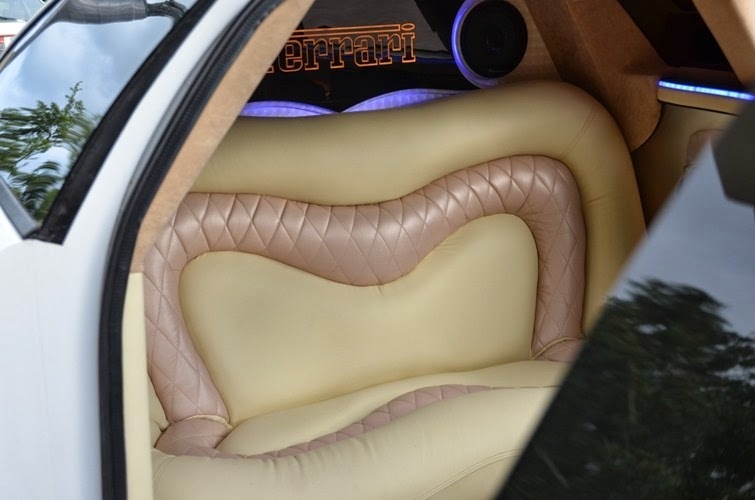 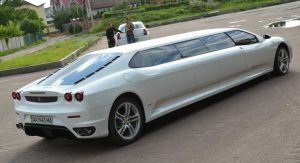 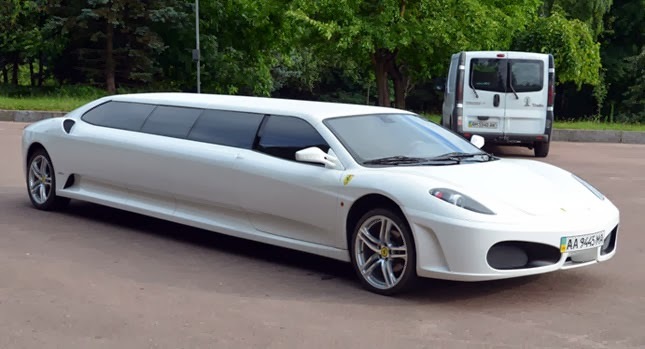 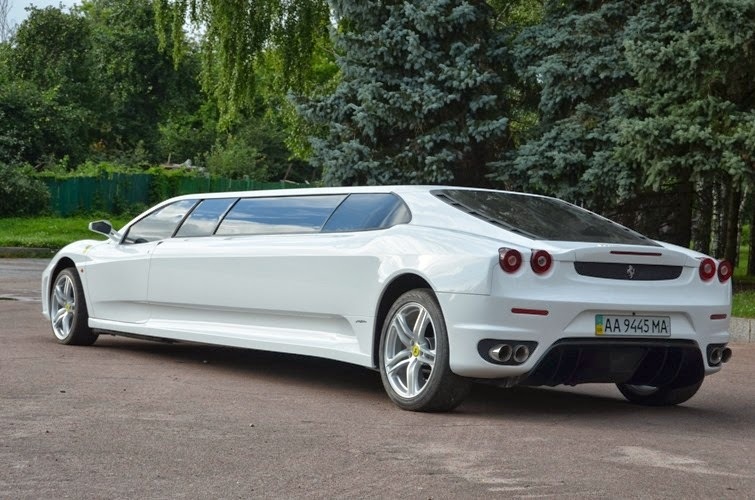 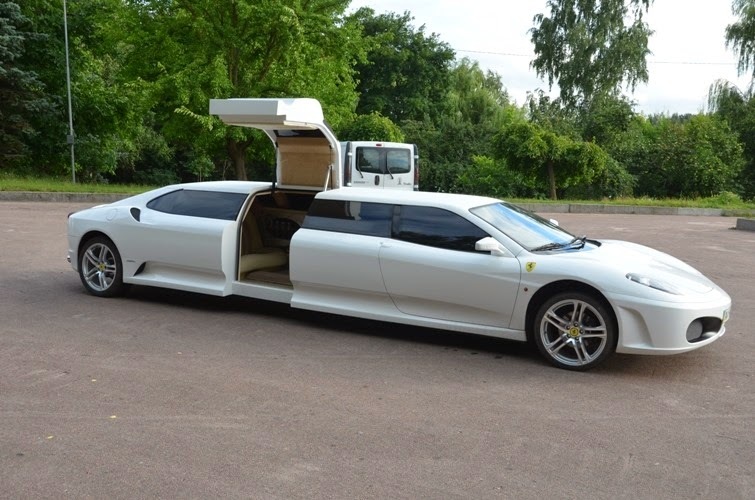 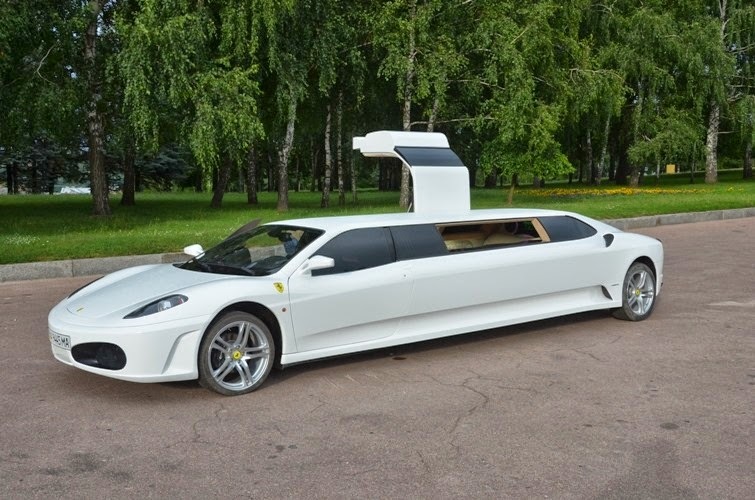 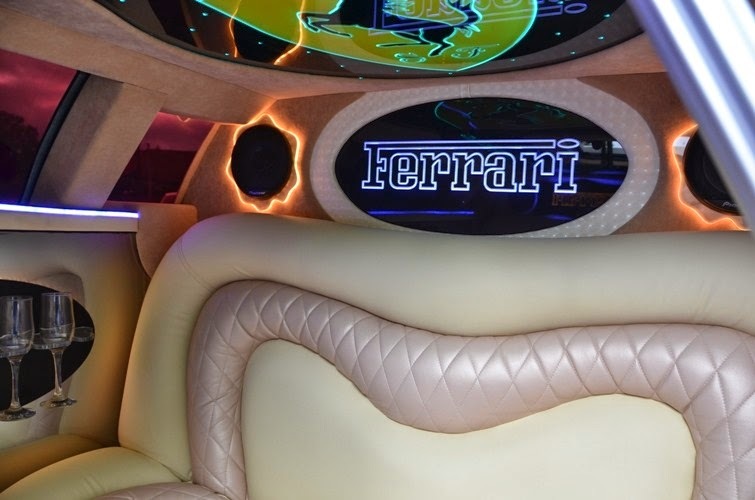 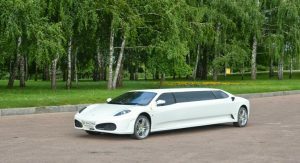 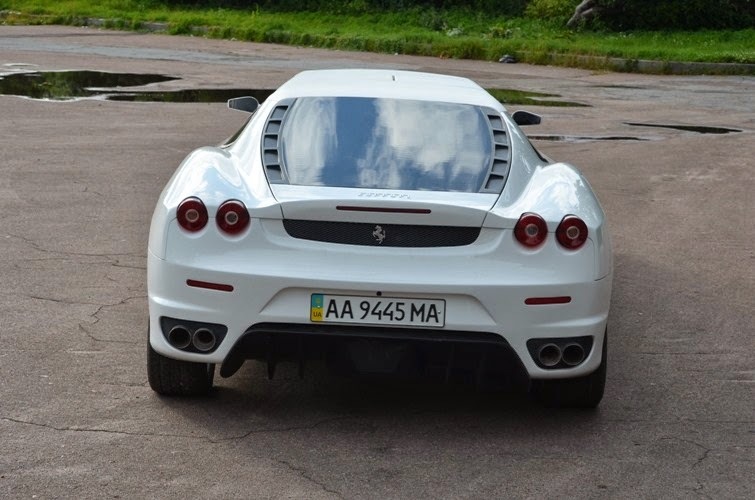 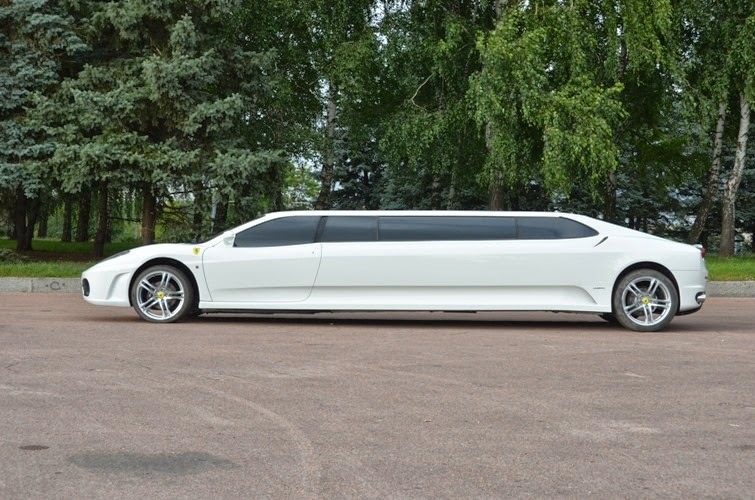 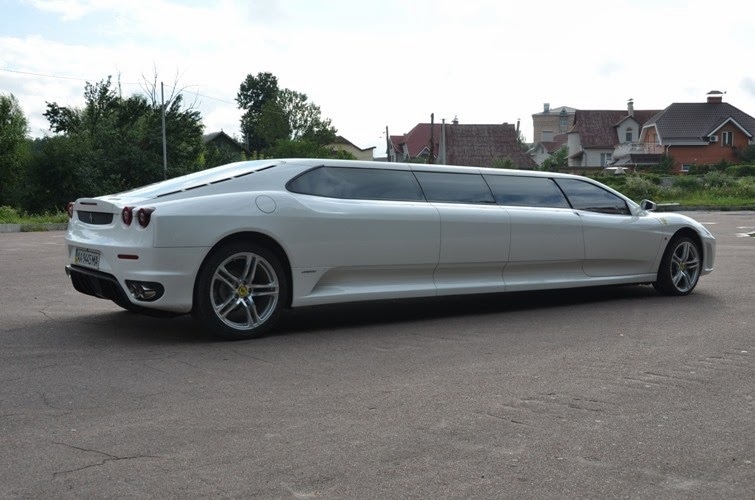 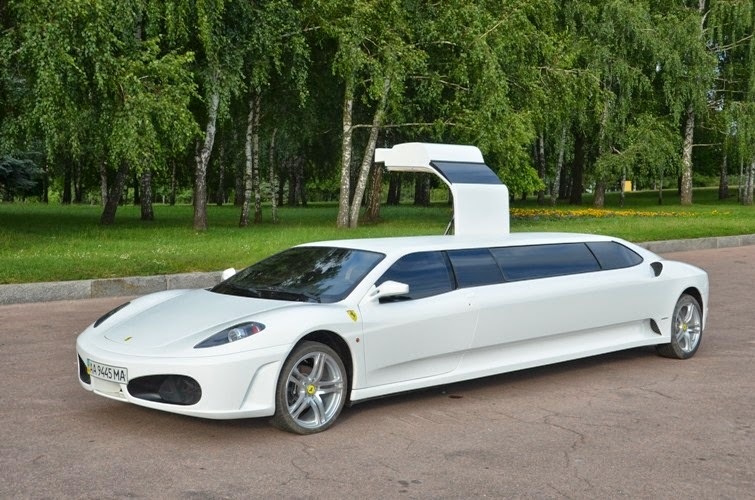 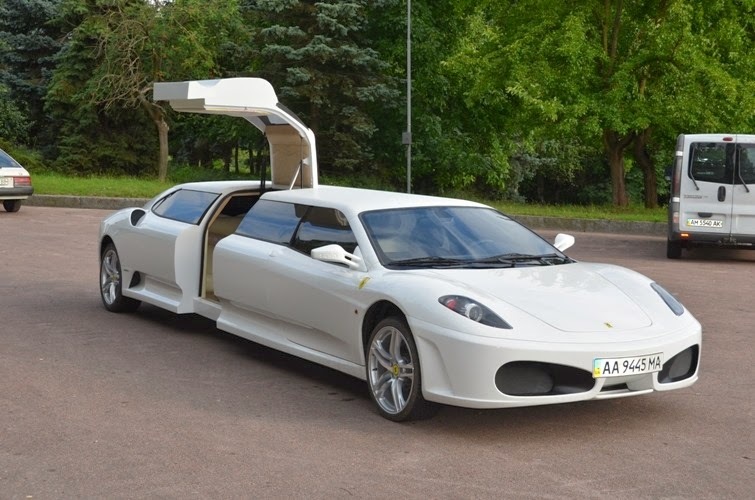 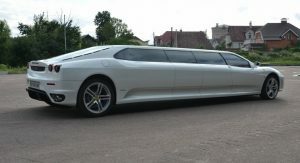 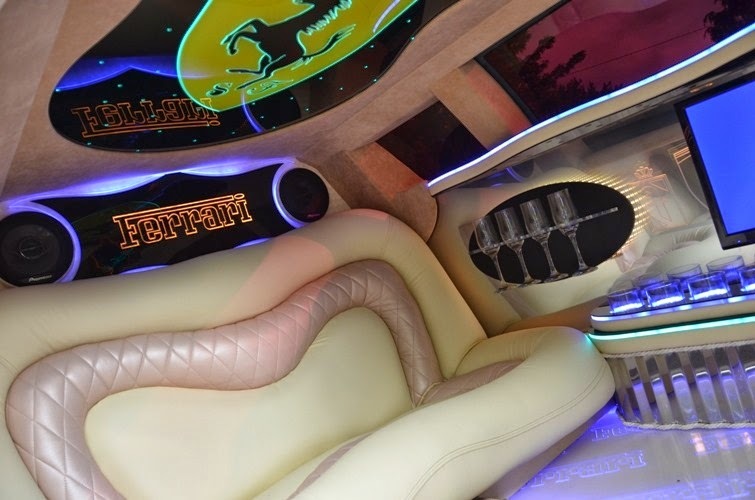 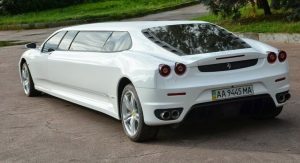 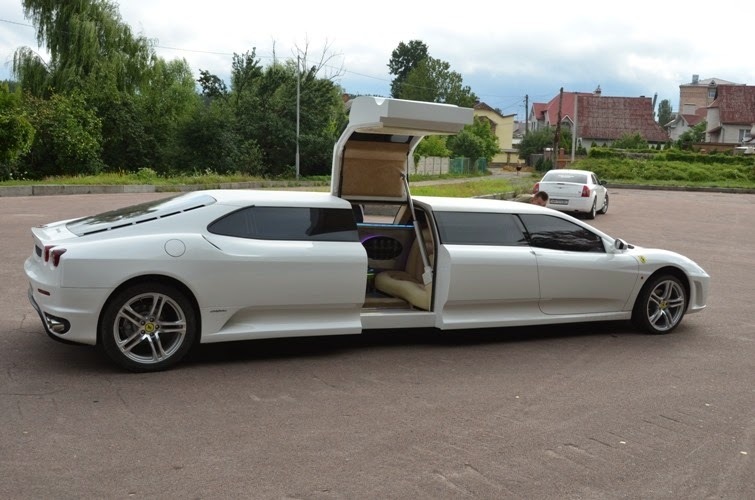 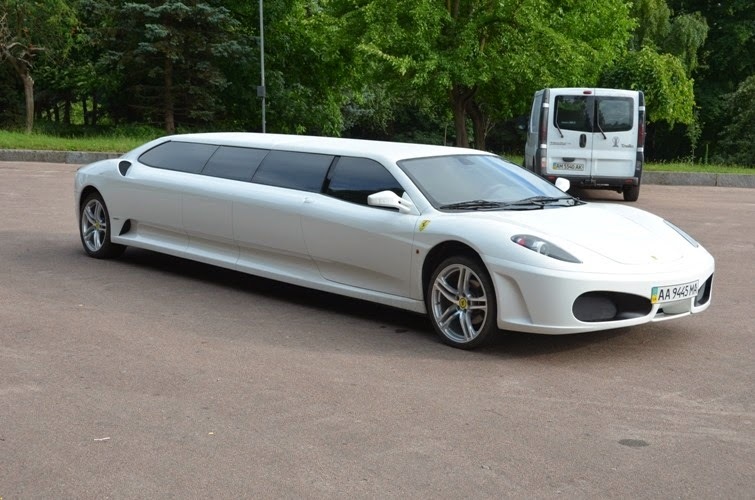 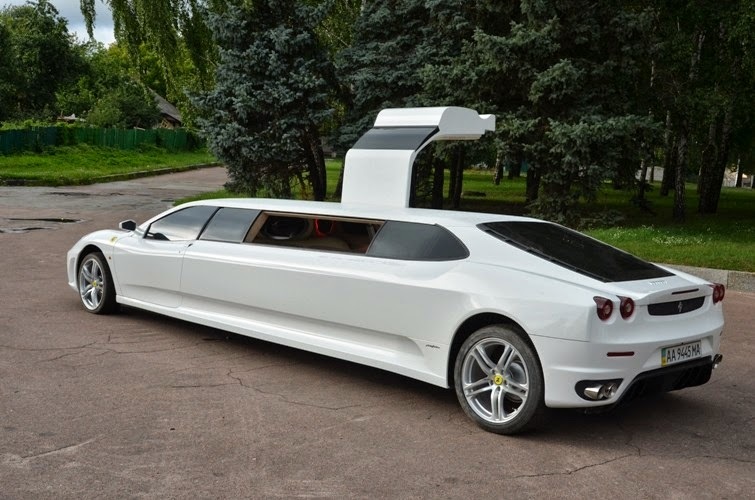 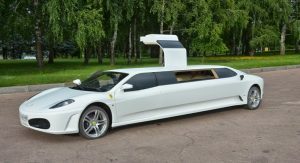 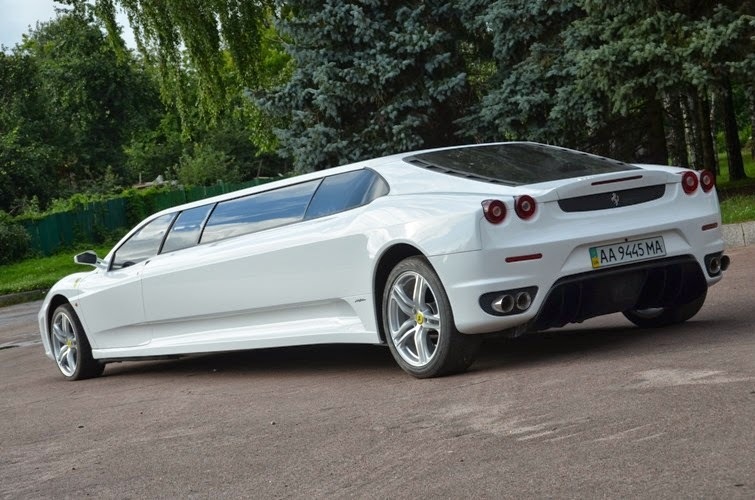 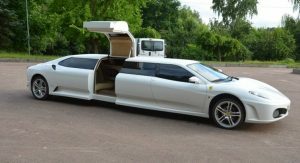 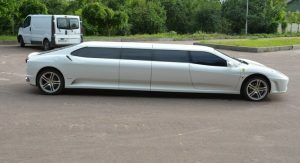 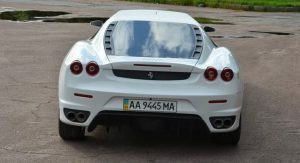 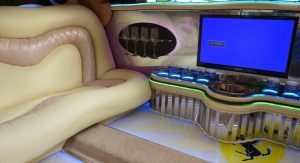 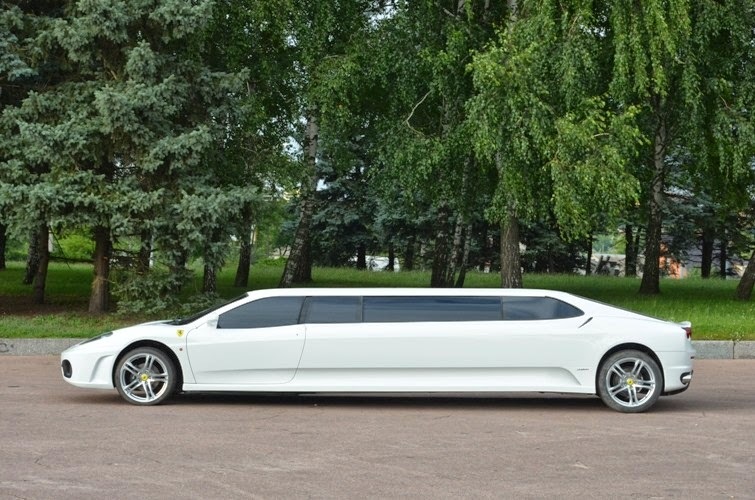 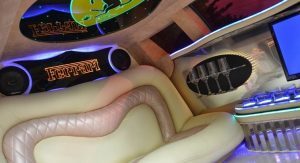 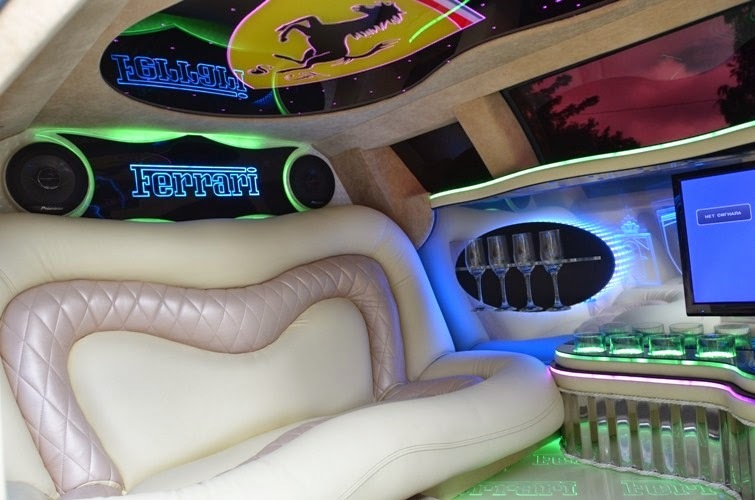 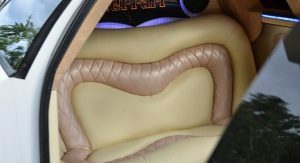 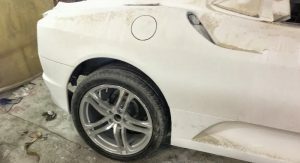 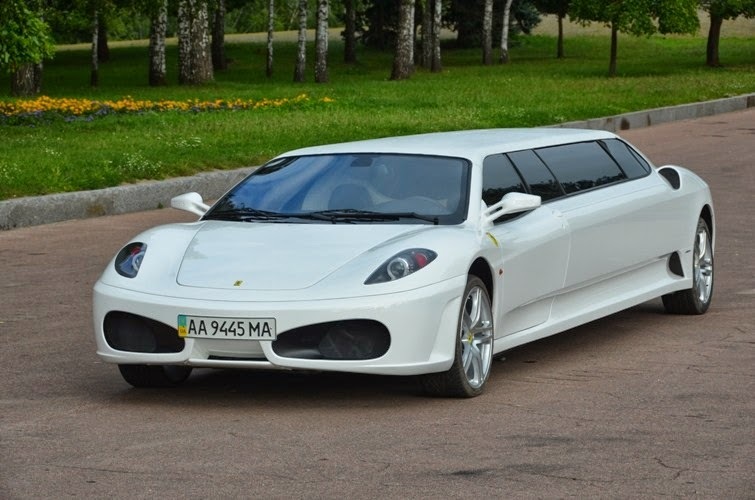 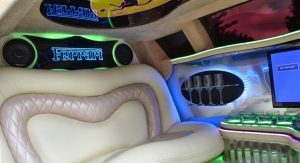 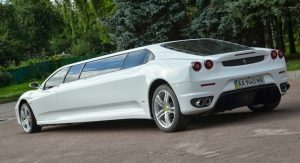 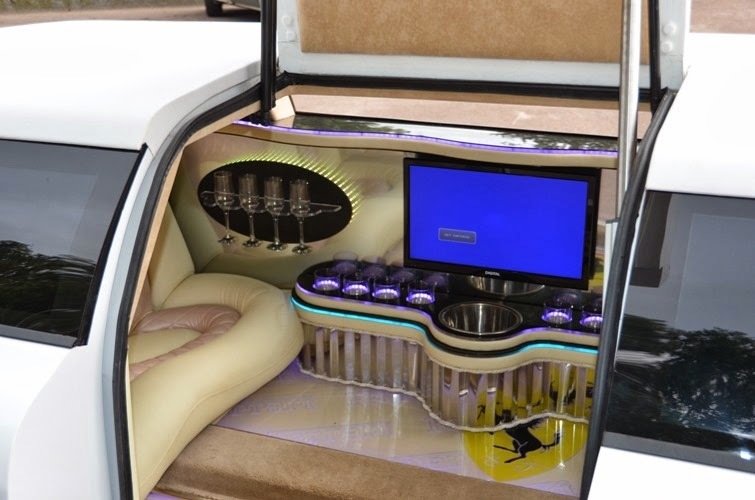 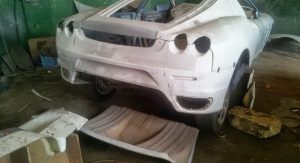 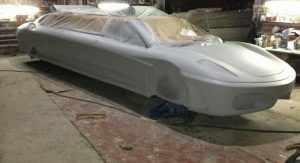 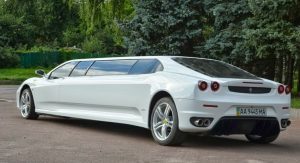 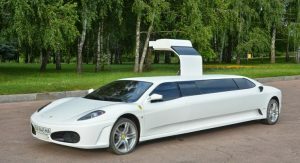 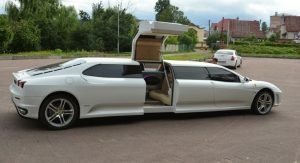 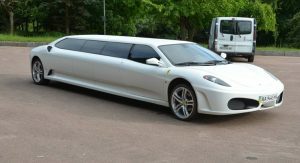 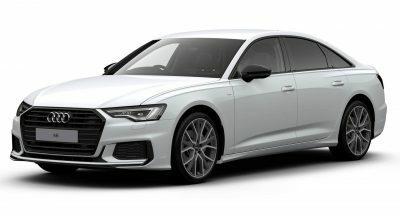 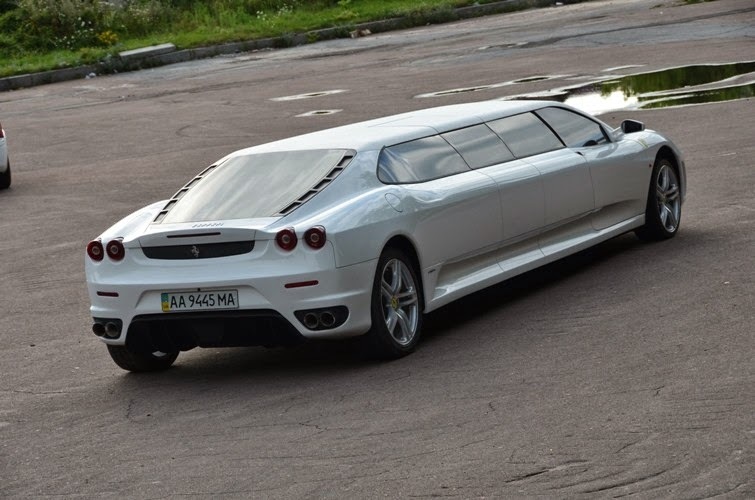 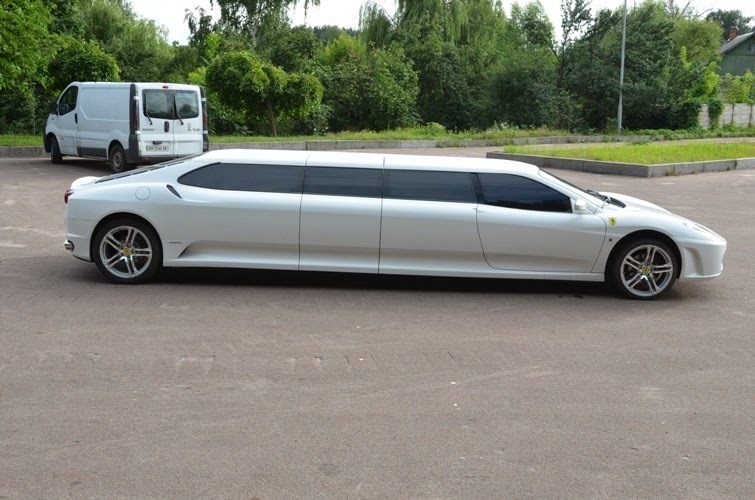 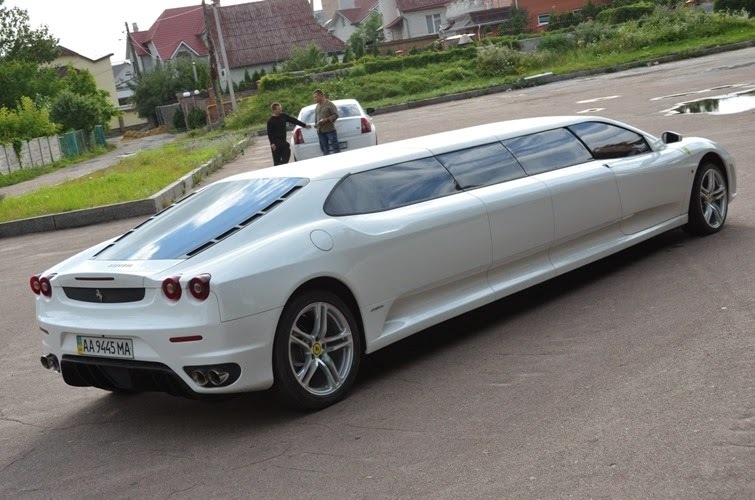 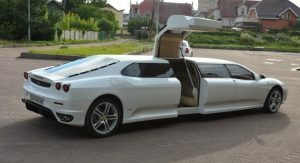 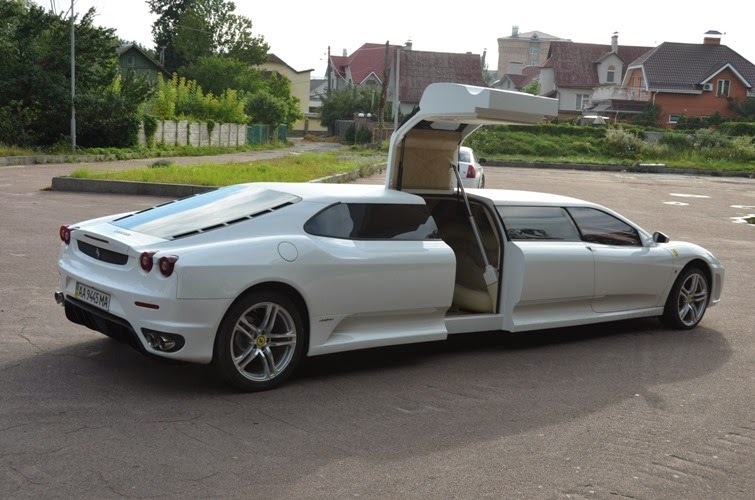 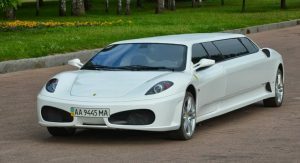 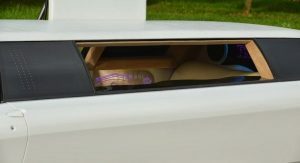 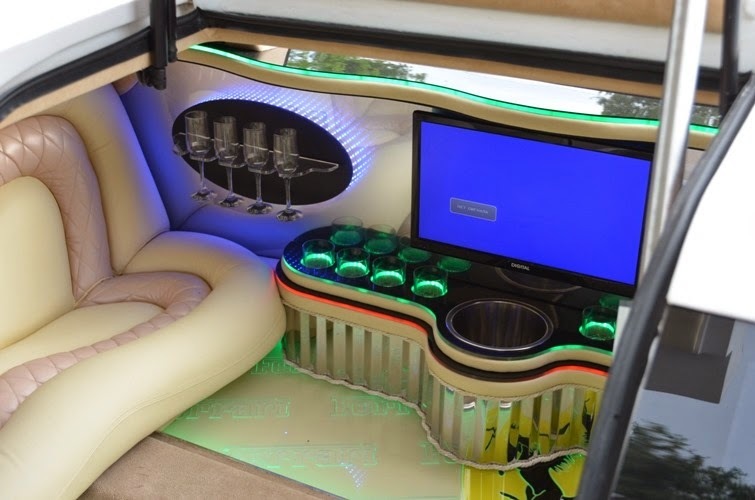 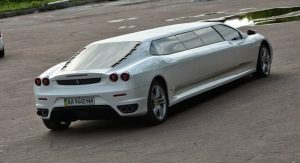 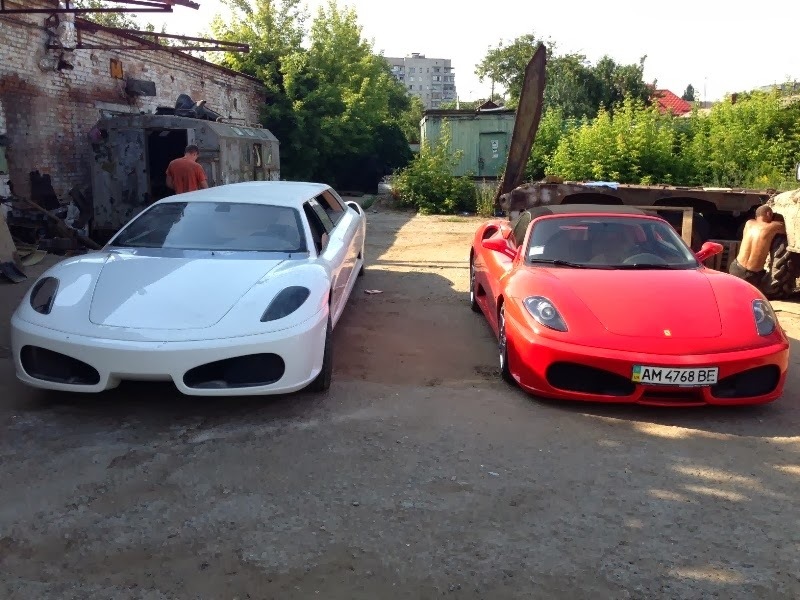 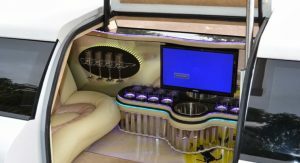 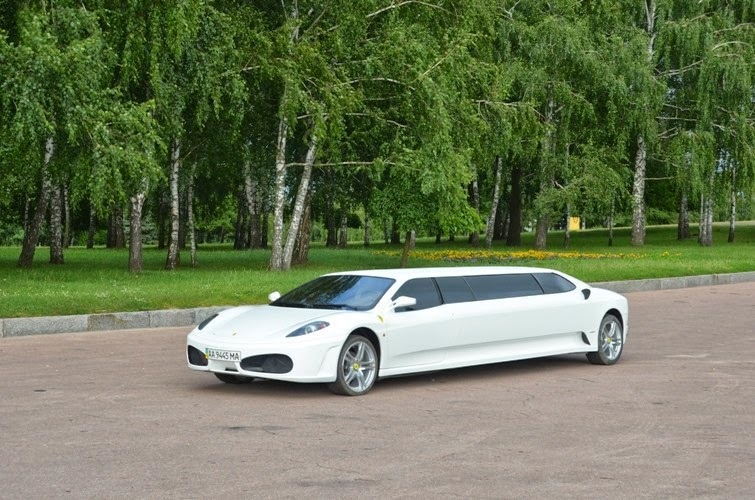 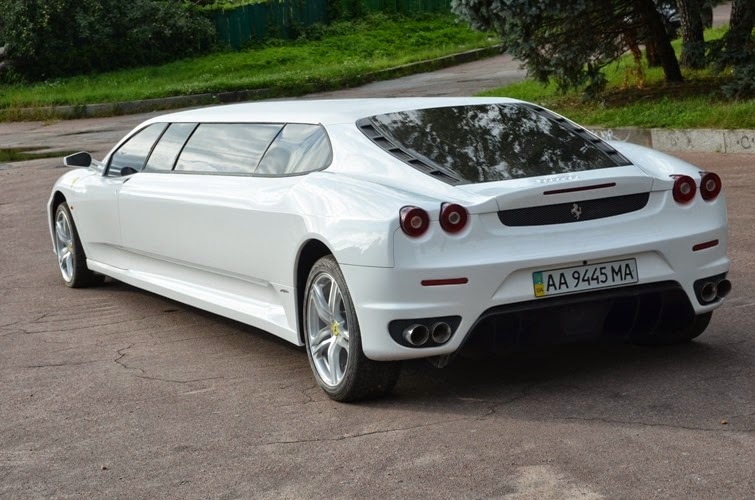 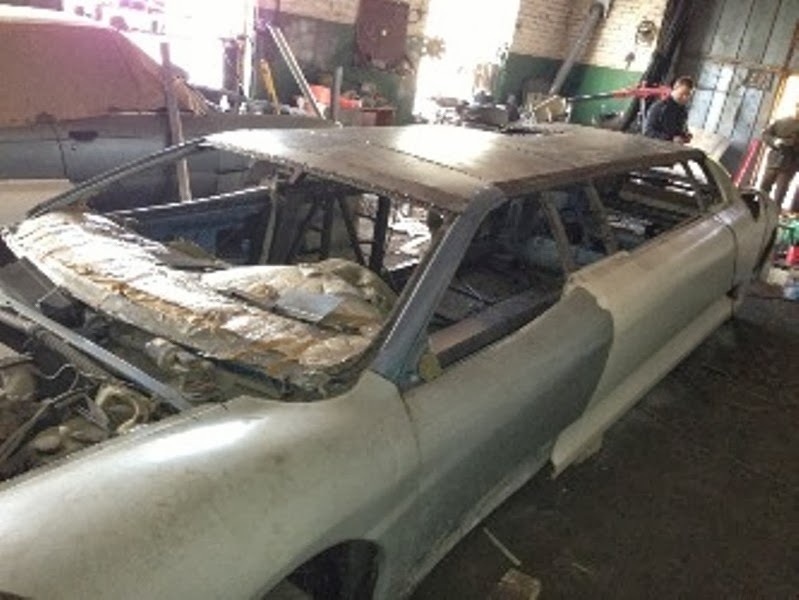 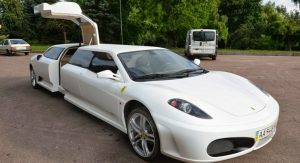 Obviously, you won’t get near as many strange looks from gearheads as you would with a real Ferrari stretch limousine (yes, at least one does exist), but we imagine it could fool many untrained eyes. 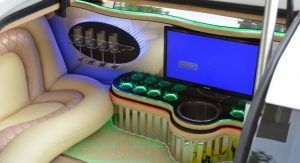 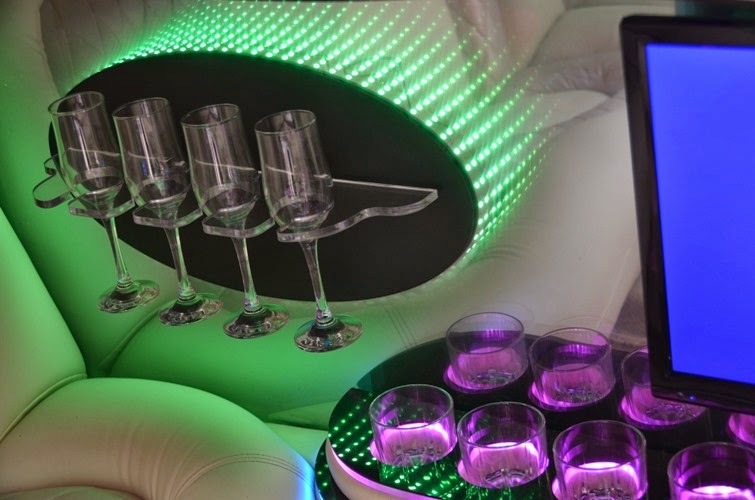 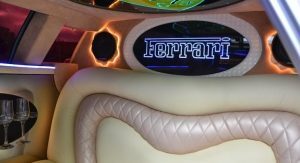 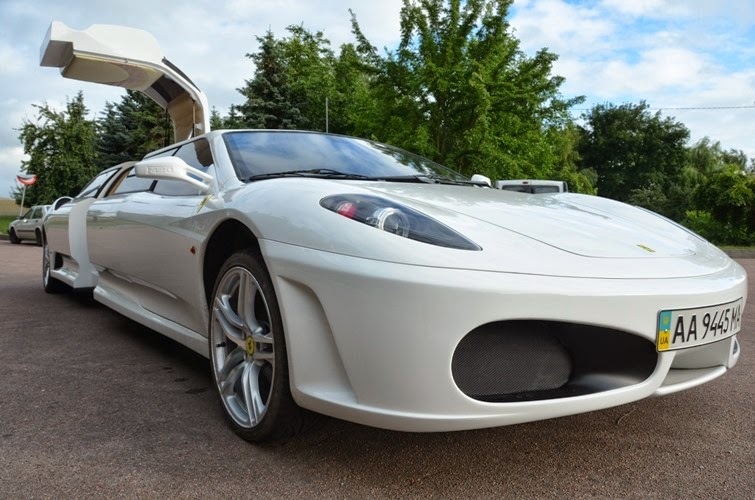 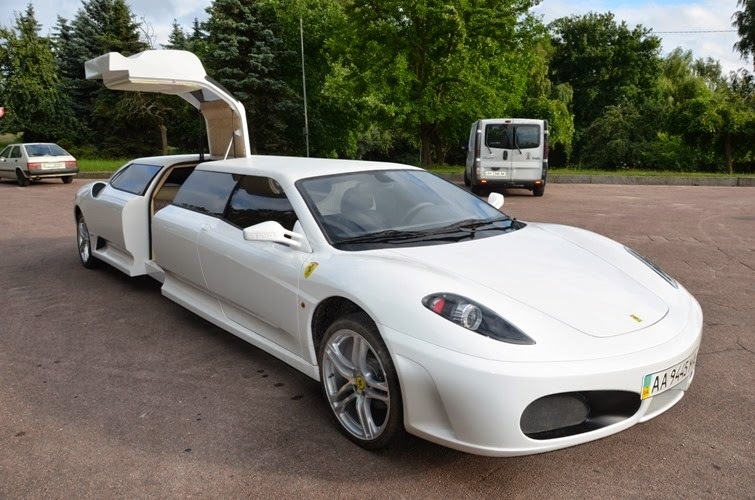 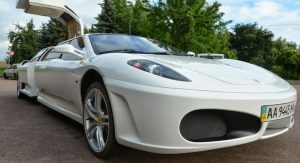 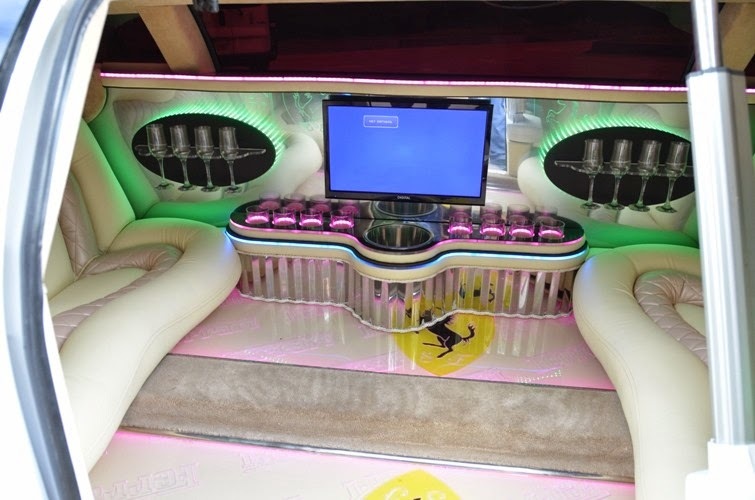 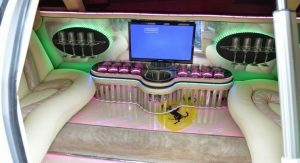 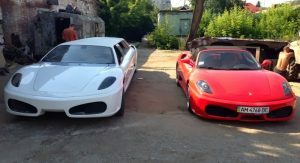 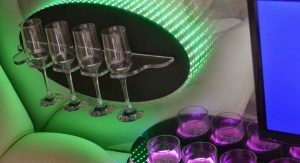 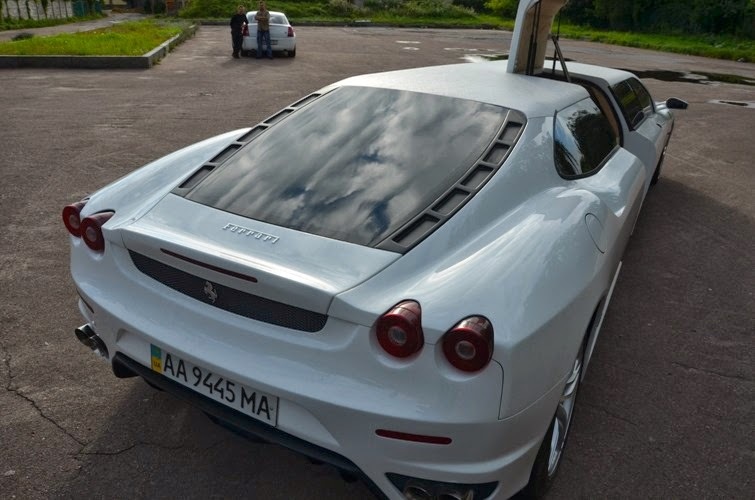 If you’re in the mood, you can dance to the auto-repeat tunes of the Ferrari F430 Limousine replica’s promo video that follows past the jump. 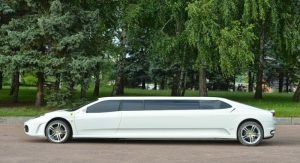 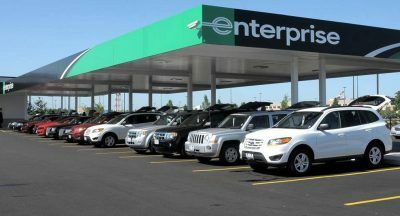 Previous PostPrevious Should We Be Alarmed About Growing Number of High School Seniors Driving After Smoking Pot?